Basically it is the process of taking photographs from the air, usually, it is done by using a light aircraft or helicopter and can be simply by flying up to take photographs. There are several elements that should be considered to ensure that the data is useful enough to extrapolate because to see objects of the landscape from the ground is often more difficult. The reason is that by capturing from the ground some features can be missed or can be captured as insufficient photographs. Many landscapes are difficult to access on foot that’s why Aerial Photography is introduced to capture them effectively and efficiently. Now today in an age of high-quality imaging which is full of adventures because digital imaging can capture your moments in the best way that ensures your best memories. Now we will discuss the two types of aerial photographs. These images that usually taken at an angle of 45 degrees but mostly depends on the angle you have watching your landscape. The oblique image is normally used in archaeology to visualize wider context of a feature and the area around it clearly. This image is always taken at much lower elevation than vertical image and usually taken from small fixed-wing aircraft and helicopters. In many people’s perspective, winter is the perfect season to take these photographs because snowy and frosty conditions are the perfect features that can be captured beautifully and clearly without much suffering. Actually, the low level to which the sun rises casts longer shadows which can be visible easily and easier to spot. It is basically a plan view image that has many possibilities that picture can be distorted. This means that it is difficult to read the lay of the land as changes in height occur. These are images that cover a much wider area that needs full concentration along with a vision that can make your view memorable. As we know vertical aerial photographs are easier to interpret than oblique photographs because of the standardized ways of both of them. The same time generally applies to vertical also as for oblique image because at higher levels there is the much possibility that you miss crop and soil marks. If it is an overview of the particular landmark is required then the vertical photography is the best suited to you according to your interest. 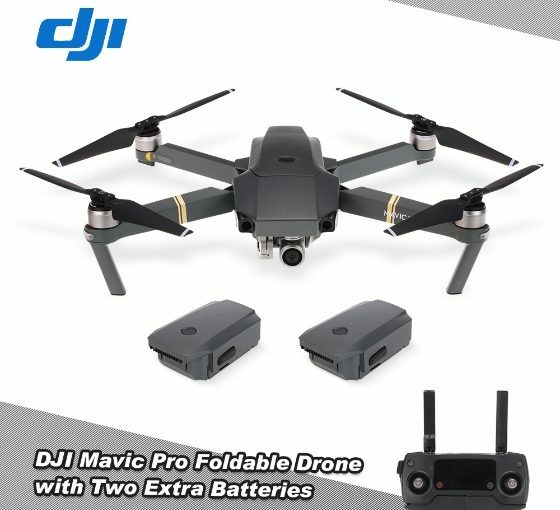 Now today this type of photography has attained their highest limit and many drones are also used like DJI Mavic Pro EU that capture a best aerial photograph for you. Drones basically work on the most innovative technology that moves where you want and capture the image at different angles or at a different elevation that depends on you. In short, aerial photography has its own charm and many influential devices are also present that help you to capture the best.